This isn't quite the post I had hoped to right. I had hoped to show you the new shoes as well as talking about how to get them. Unfortunately New Balance has decided to not unveil them until the day before they go on sale. However, I'll still share what is known and update this post when they are unveiled, so be sure to check back. Until then, here is what we know. They're nice. They are a simpler design, which will likely appeal to those who may not like the "loud" shoes. It is sharp looking shoe. While it is neutral colors, it looks like there are plenty of the same little touches given to past runDisney shoes, including I'm sure several hidden Mickeys. I'm a little underwhelmed by the big "reveal". Last year we had several angles of each shoe, videos, the whole kit and kaboodle. This year, a single shots which doesn't even give a good look at the shoes. The full post can be found on here on the New Balance site. 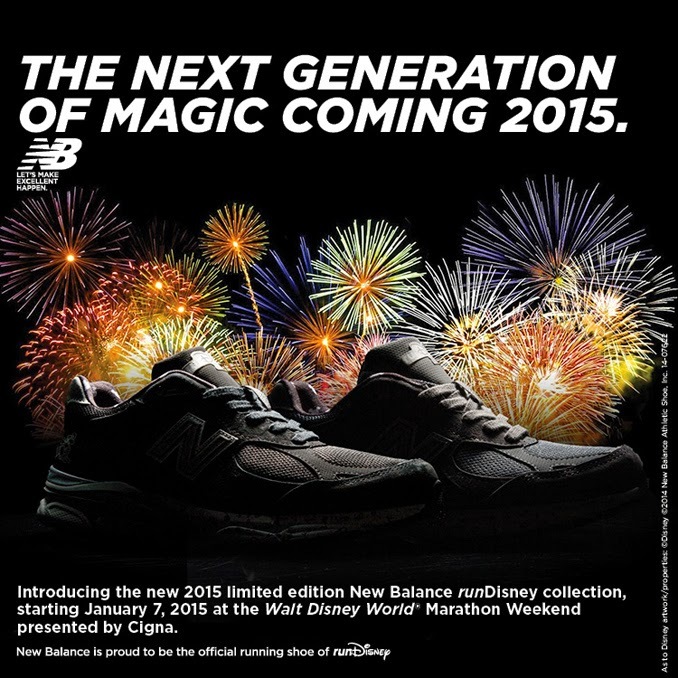 First, New Balance has unveiled this teaser image. Unfortunately the picture doesn't give much of a "sneak peak". The post involved gives a little more information to go on. The shoe model this year will be the 990v3. The design will be a "retro" design inspired by Steamboat Willie. Unfortunately, there isn't more than that to go on. They tweeted "The anticipation is building" but to me it's more "the frustration" that is building. Mostly because I have friends at the expo and I want to know if I want to see if they can pick me up a pair, haha. There is also an additional bit of news. Due to the popularity and limited availability, they will also be offering the 2014 shoes. 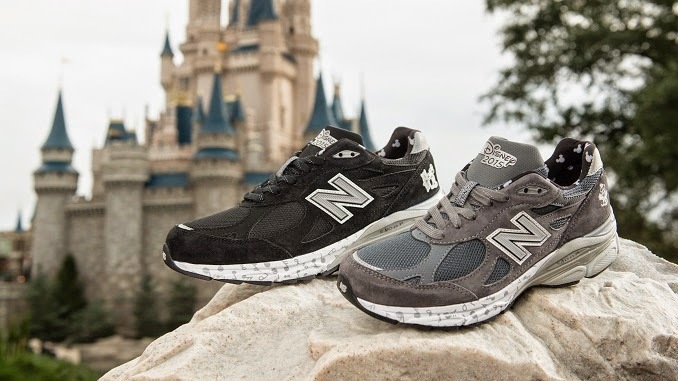 The 2014 models include the 860v4 Sorcerer Mickey and Pink Minnie models as well as the 890v4 Goofy and Cinderella models. The 860 are an option offering more support while the 890 was their neutral offering. While I run with more support, I couldn't turn down a Goofy shoe for wearing at other times. Plus, the coloring was very much my style. Last year, they improved their system to make getting the shoes easier. You registered on site in a virtual queue, so you could shop the expo floor and they would text and email you when your turn was up to get fitted and buy (if you so chose). This year, they're taking it a step further. Anyone wanting to purchase the shoes can go to NBvirtualqueue.com to sign up. 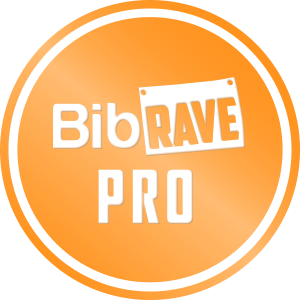 If you're a runner with a bib number, you can sign up on Wednesday, January 7th and Friday January 9th. 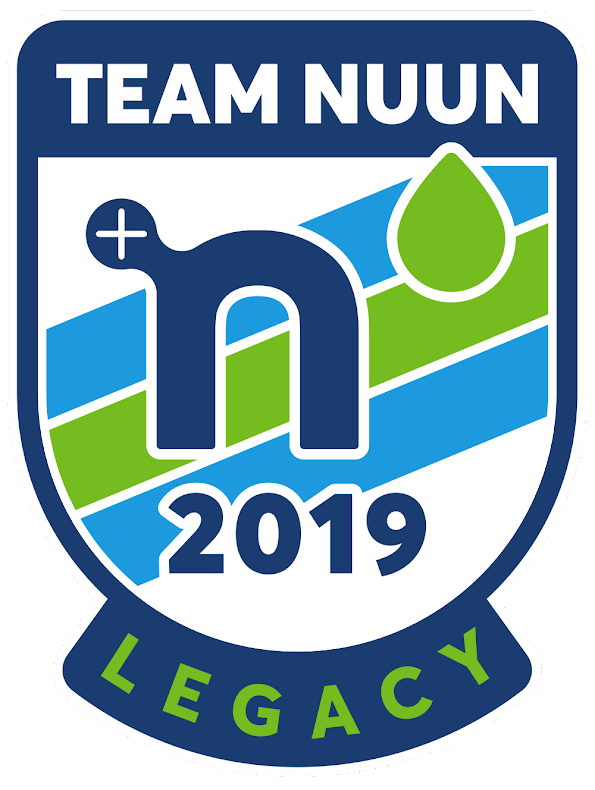 Anyone else wanting to purchase the shoes can sign up on Thursday January 8th or Saturday January 10th, giving runners first shot at the shoes. The queues open at 6AM and are a first-come first-serve basis. From there, the system will operate the same way. You'll get a text / email letting you know it's your turn, then the magic begins, so to speak. 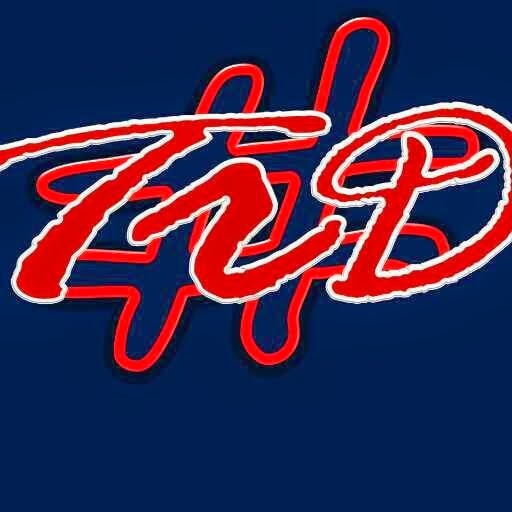 Check out NBvirtualqueue.com for the full details and to sign up. 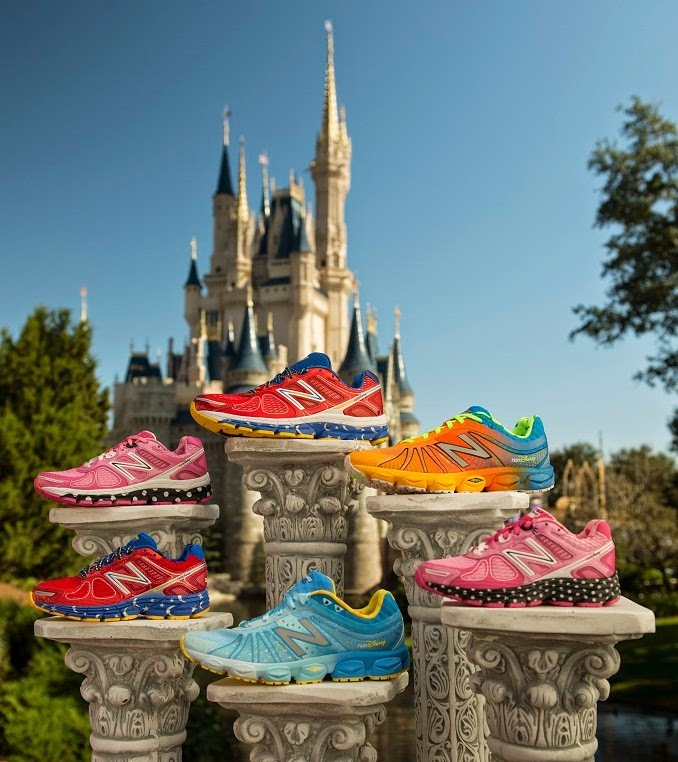 Do you own any runDisney shoes? Are you interested in special limited edition running shoes? What do you run on? I love the 2014 shoes! Can't wait to see the new ones! 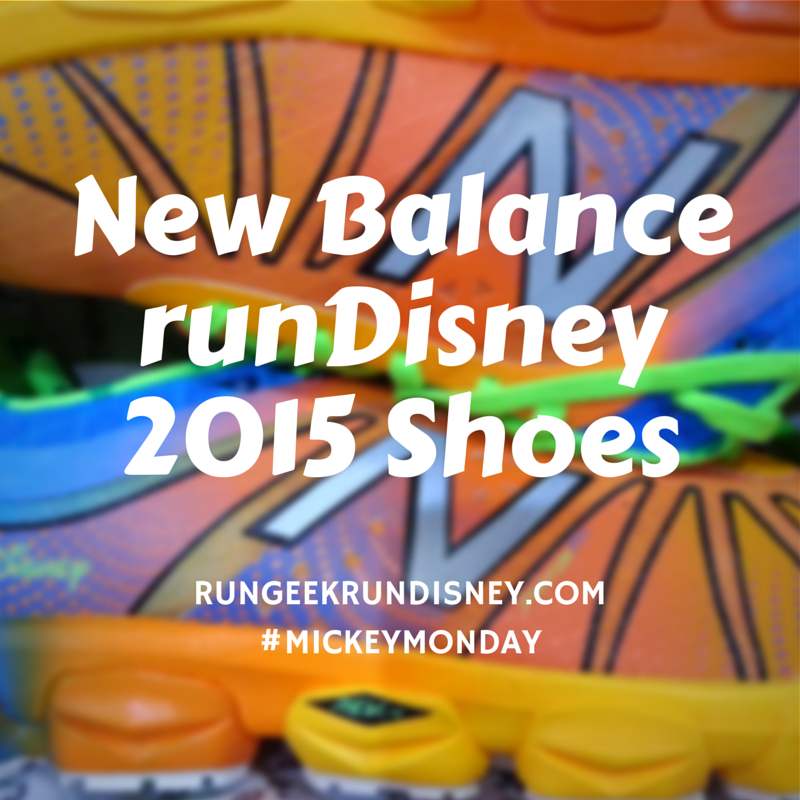 I've never purchased race shoes but I might do it for a Disney race! The 2014 shoes were great. Since they're sticking around, it almost makes me tempted to get the Sorcerer Mickey design. 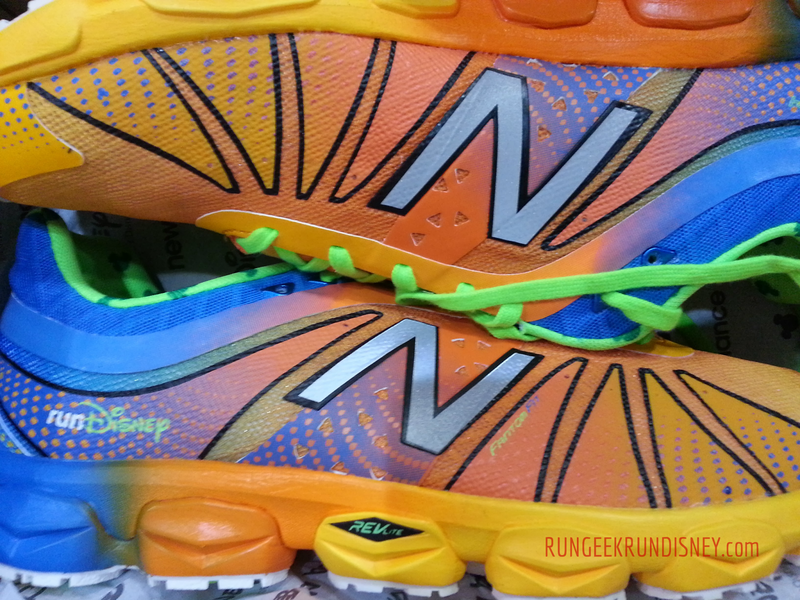 I like the blue cinderella shoes but have not had great luck with New Balance. Thanks for inviting me to the link up. I always forget about Mickey Mondays. 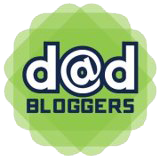 Since I am linking up from my mobile device I did not get a chance to link back to the link up post. Sorry. Yeah. My wife liked them better as well but got the Minnie Mouse for the better support. I purchased the Minnie shoes on an impulse last year and while I love how they look, I would never run in them. They are fun to have and I plan to bring them to FL next month when I run the Glass Slipper Challenge. Yeah. My Goofy are the same way: they're comfortable and I even used them walking around the park for a full day with no problems but I just dont think they would give me the right support, given my ASICS Gel Kayano I run in now. But I love breaking them out to wear. I've been tempted by those Cindy shoes on more than one occasion, but I just can't stand the whole process of buying them. Which is great for my wallet!! True, though the virtual queue and not needing to actually stand in a line makes it a little nicer. Not really liking this years design is good for my wallet too. I haven't purchased the shoes before but I do love seeing the designs that they come out with! If the Steamboat shoes were a more neutral shoe (or even a retro NB sneaker) I think they would be fun to wear casually. They look like a more retro style and the black and gray makes them a better "where whenever" shie. But I won't pay running shoes prices for a shoe that would get beat up that quickly they way my everyday sneakers do. I bought a pair of the Minnie shoes and while they are super cute, I can only wear them around the parks and at home. They are not suitable for my feet for running and so I probably should have skipped the purchase! Yeah. They're really cool looking but if they're not the exact shoe that's perfect for you, you're better off just using them for parks and home, though that makes for a pretty expensive shoe for that. Of course, I did the same thing for my Goofy shoes, but no regret there.